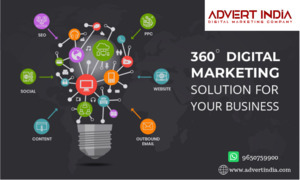 Advert Web India is a leading Digital Marketing Company in Gurgaon lead by our Digital Marketing experts. We specializes Video Ads, Text Ads, Linkedin Ads, Twitter Ads, Display Ads, YouTube Ads, Facebook Ads, Banner Ads, Search Ads. We also provide services for SEO, SMO, ORM and Local SEO to grow your business online with a long term perspective. Enquire now!